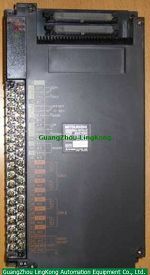 conversion speed: 2.5 ms/channel; 36-point terminal block. The standard input and output units. 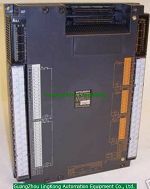 Product for I/O 2-stage unit. RS-232C 1 channel, RS-422 1 channel. Transmission speed: 0.3 ~ 19.2kbps. Multi-drop (union station / local station master).